Ferdinand Thun and Henry Janssen formed a business partnership in the later years of the nineteenth century and created Wyomissing Industries, an enterprise of three companies that grew into a world-class manufacturing giant. Their business venture, and the amazing success it enjoyed, fueled the development of the Borough of Wyomissing, a suburb of Reading, Pennsylvania. Thun and Janssen and civic partners planned the community of homes, businesses, schools, parks and playgrounds, a hospital, museum, and library. In doing so, they enabled generations of residents to enjoy a quality of life that is for many at the very heart of the American Dream. We invite you to watch a video that tells the story of Wyomissing, the community that serves as a living legacy to two of its founding fathers, Ferdinand Thun and Henry Janssen. The video is a production of PBS39 WLVT. 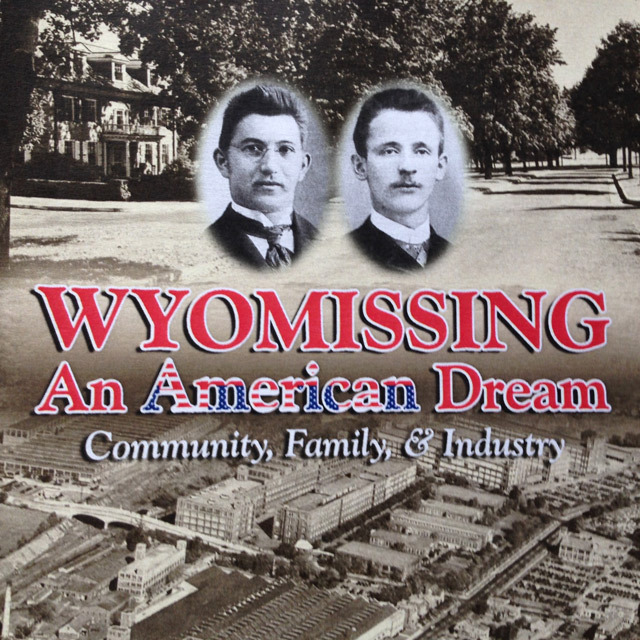 View the video Wyomissing, An American Dream.